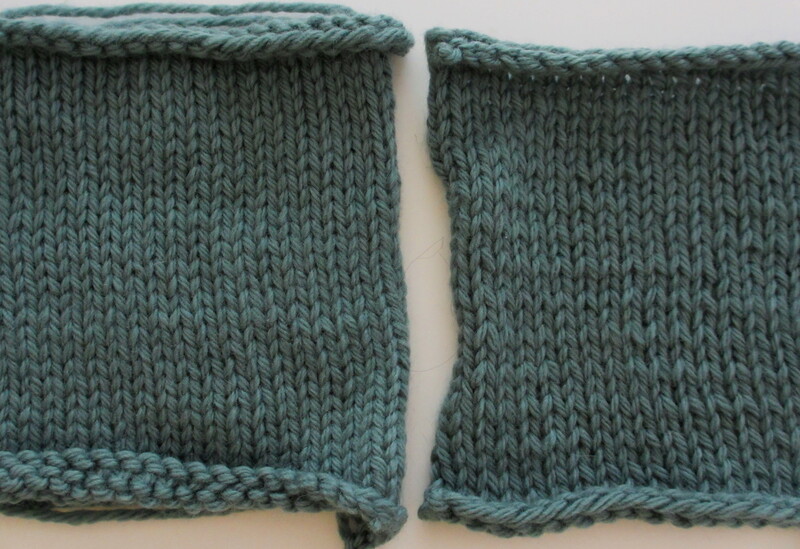 Yes, gauge should be based on swatching in the round. 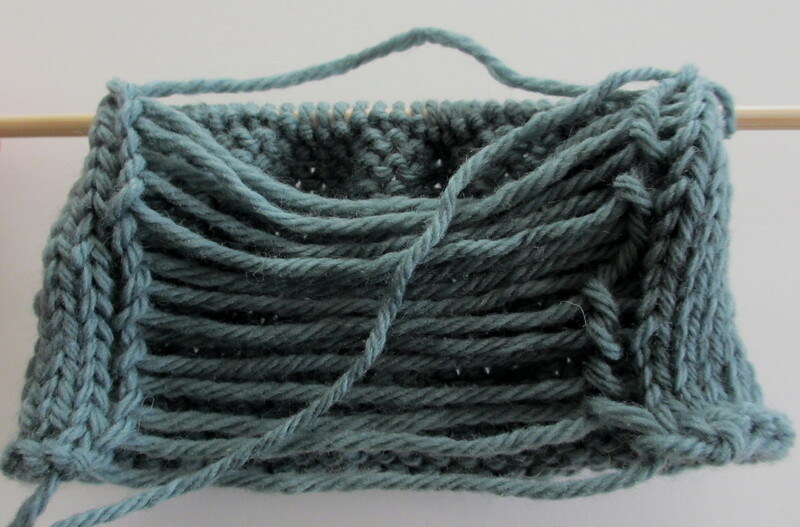 The only inconvenience swatching in the round is casting on enough stitches for a comfortable join, which is usually more than required if swatching flat. Q – Hurray! This is wonderful! I’ve had the same conversation. 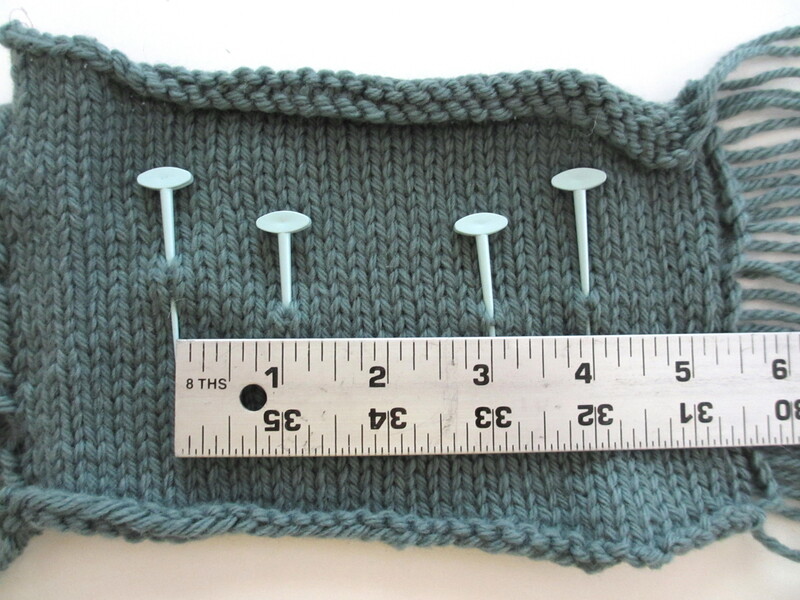 When using circular needles, my gauge is way different that when I knit and purl back and forth. K & P makes my gauge a lot looser. 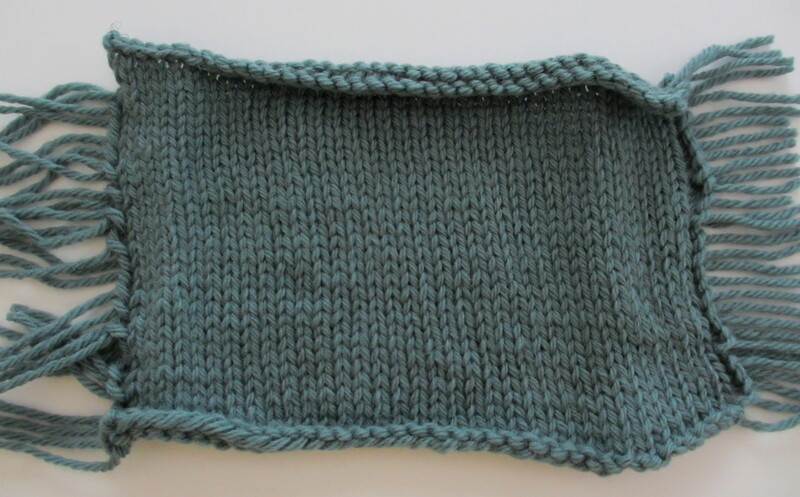 So, when people give gauges for a project knit in the round are they or shouldn’t they base the gauge on knitting in the round? I have not thought about check gauge knitting an iCord. Clever. Next Next post: A Form Of Flattery Or A Coincidence?